Rwanda has to sustain its investment in quality education and health if it is to have a more productive workforce in future.This is based on the World Bank Group’s “Human Capital Index”, which was released on Thursday. It indicates that a child born in Rwanda today will be 37 per cent as productive when she grows up as she could be if she enjoyed complete education and full health. The Rwandan government has increasingly made effective investments in its human capital in order to ensure a healthy, educated, and resilient population ready for the workplace of the future. However, the World Bank report indicates that a child who starts school at the age of four in Rwanda can expect to complete 6.5 years of school by her 18th birthday. When years of schooling are adjusted for quality of learning, this is only equivalent to 3.8 years, a learning gap of 2.7 years, the report says, calling for sustained investments to provide comprehensive conditions for better learning environment and health for children. Stunted growth, for example, has often been cited as putting children at a risk of cognitive and physical limitations that can last a lifetime. These are some of the highlighted in the Group’s report released in Bali, Indonesia at its annual meetings with International Monetary Fund (IMF). The index ranks 157 countries based on their education and health outcomes and the impact they are having on productivity. Generally, it shows that 56 per cent of children born today across the world will lose more than half their potential lifetime earnings. This is because governments are not currently making effective investments in their people to ensure a healthy, educated, and resilient population ready for the workplace of the future. Yet, human capital – the knowledge, skills, and health that people accumulate over their lives – has been a key factor behind the sustained economic growth and poverty reduction rates of many countries in the 20th century, especially East Asia. “For the poorest people, human capital is often the only capital they have,” World Bank Group President Jim Yong Kim said, highlighting that human capital as a key driver of sustainable and inclusive economic growth. “But investing in health and education has not gotten the attention it deserves. This index creates a direct line between improving outcomes in health and education, productivity, and economic growth,” Kim added. Asian countries like Singapore, South Korea, and Japan join the top spots, while African countries occupied bottom spots. For instance, Chad came in last place just behind South Sudan, Niger, and Mali. Singapore’s high score was driven by a strong focus on quality education and an innovative health insurance system delivered by spending a relatively modest 4 percent of gross domestic product on health care, Kim told reporters during a roundtable. The New Times quotes Kim as having described the human capital index as both a carrot and a stick for governments, on the one hand, “naming and shaming” countries that rank poorly and on the other, presenting compelling data on the economic benefits of investing in education and health. The Index ranks where each country is now in terms of productivity of the next generation of workers. In countries like Azerbaijan, Ecuador, Mexico, and Thailand, children born today would be 40 per cent more productive as workers in the future if they enjoyed complete education and full health. In countries like Morocco, El Salvador, Tunisia and Kenya, it is 50 per cent more. The Index is part of the World Bank Group’s Human Capital Project, which recognises human capital as driver of inclusive growth. In addition to the Index, the Human Capital Project includes a programme to strengthen research and measurement on human capital, as well as support to countries to accelerate progress in human capital outcomes. 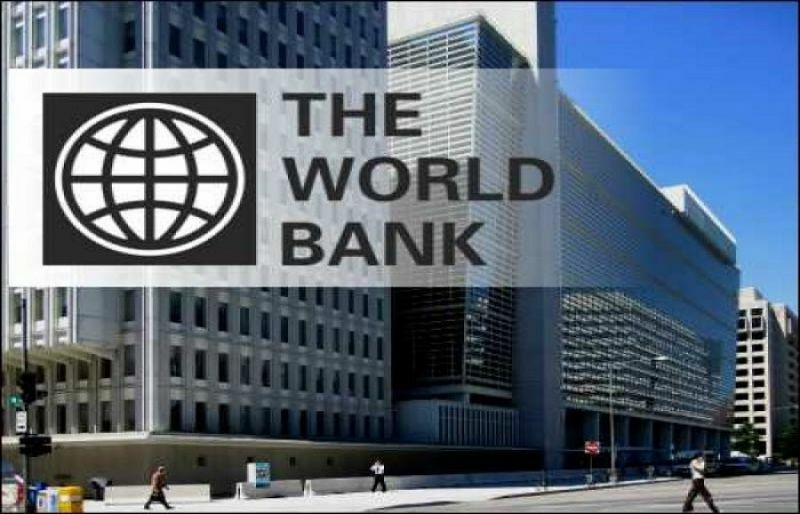 Some 28 countries spanning various regions and income levels have expressed advance interest in participating in the Project and have nominated focal points within their governments to work with the World Bank Group. These countries have begun work on elevating human capital policy dialogue across their government line ministries and identifying national priorities for accelerating progress on human capital, based on each country’s own development plans.